Most businesses are owned not just by a single person but by groups of people through investment or purchasing of company shares. Companies need these people to accumulate more funds for business operations. But for potential investors to make sound investment decisions, they need to know the status of the company. 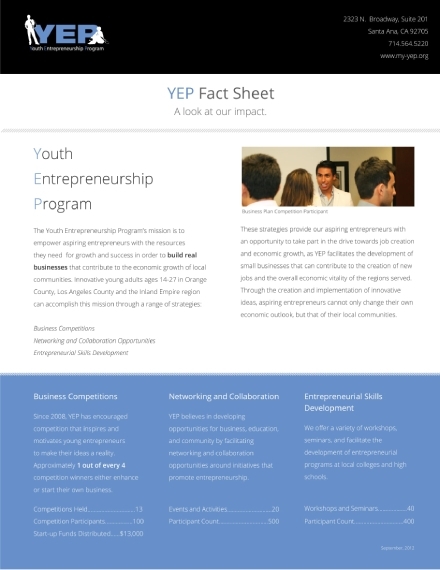 Through a fund fact sheet, potential and current investors are provided with financial information necessary for their decision-making process. 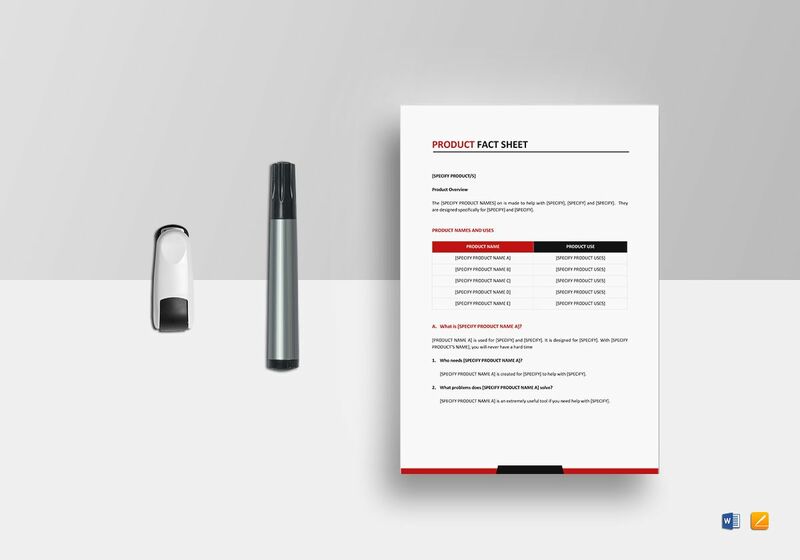 So, it is best that companies prepare fact sheet designs periodically in cases where potential investors might need such information. 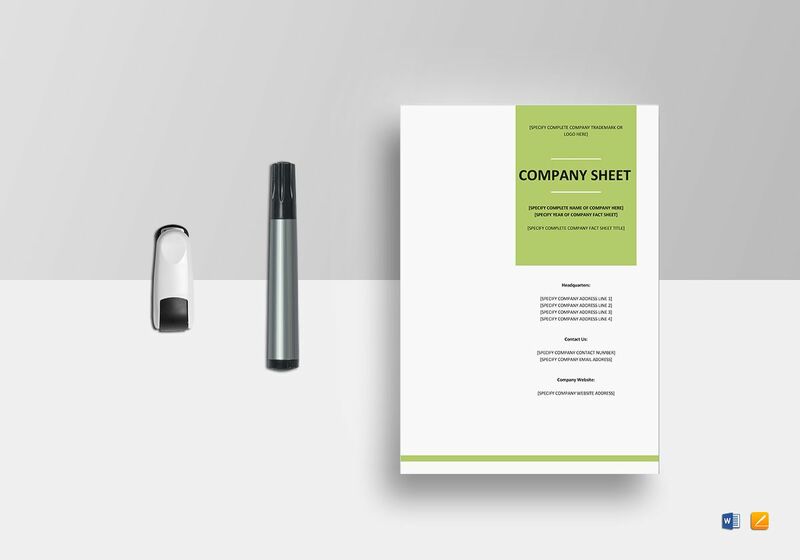 The format or layout of a fund fact sheet may vary from company to company, but the information contained in the fund fact sheet is similar. 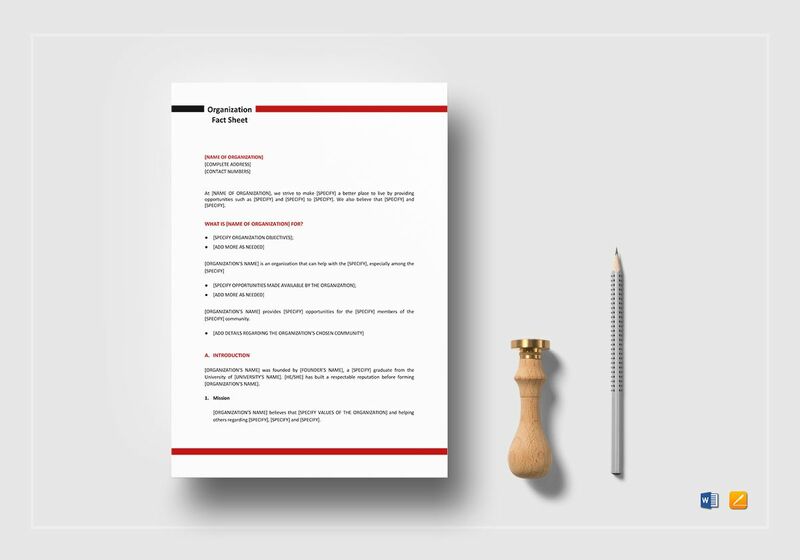 The following elements must be present in a fund fact sheet to deliver good-quality and complete financial information to potential investors. 1. Fund name: This pertains to the name of the company who sponsors the fund, the type of asset that the company invests, or the investment strategy used. This must be specific and placed as a header. Along with the fund name, you can also include your business logo and company tagline. This would also be beneficial in boosting your brand name. 2. Objective: Investors normally want to know what the financial goals of the company may be. Hence, you must not forget to include the objective of your fund in the fund fact sheet. You may also include how that certain fund is designed and how it may be achieved. This would inform investors that the company has already created a strategic plan regarding the fund. 3. Top holdings: Another element that concerns potential investors is the top holdings. This refers to the list of the largest investment held in the mutual fund as well as the percentage of each of those investments that comprise the total portfolio. Note that top holdings must be provided for information purposes and should not be used as a recommendation for the potential investors to invest in the company. 4. Portfolio management: This lists the individuals involved in the daily management of the fund. The role or function of each individual must also be specified along with the information on how long they have managed the mutual fund.You may also see fact sheet examples. 5. Returns: You must present the returns of the company such as the average annual returns and calendar year returns. This information will help prospective investors know and understand how the fund is performing. 6. Expense ratio: This includes the cost, fee, or the expenses of the fund. The amount of the fee varies from one company to another and from fund to fund. This number multiplied by the amount that you plan on investing equals the amount of fee that you must pay for your fund. Commonly, the fee is automatically deducted annually from your total investment. 7. Disclosures: Finally, important disclosures must also be included in your fund fact sheet. 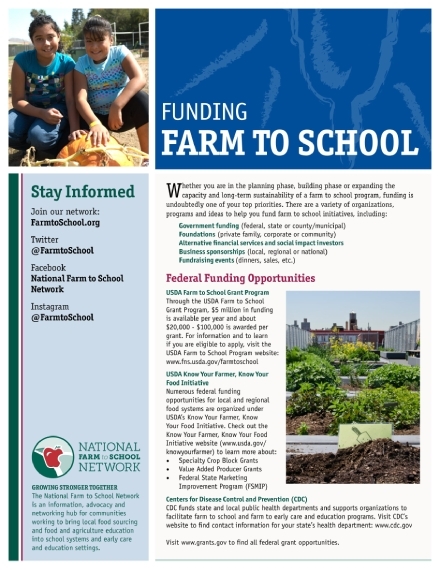 This includes the potential risks involved, a statement that there is no assurance that the goal of the fund will be achieved, and other disclaimers. 1. 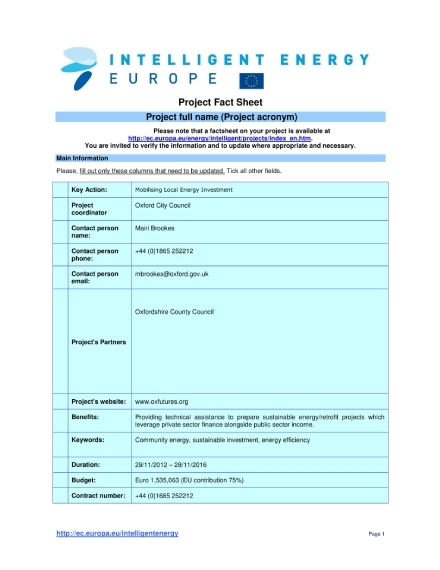 Look for an appropriate template: Using a template in creating a fund fact sheet is easy. 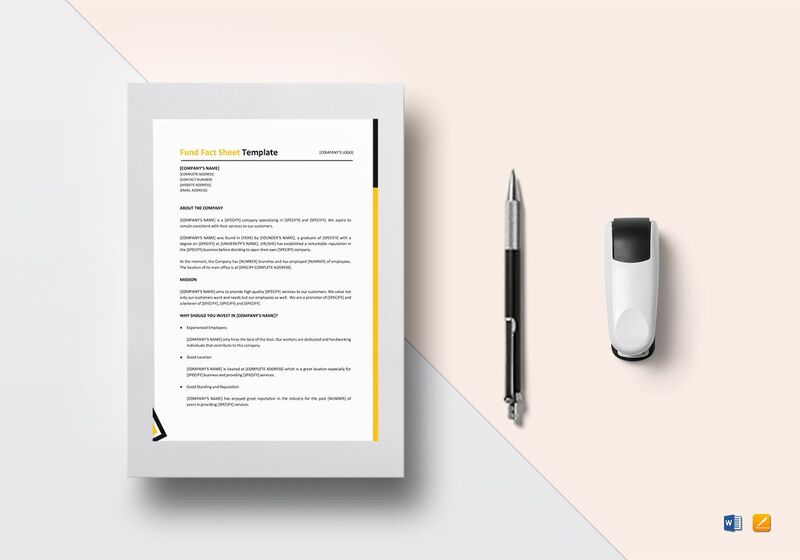 But first, you must choose a template that is appropriate for your fund fact sheet. 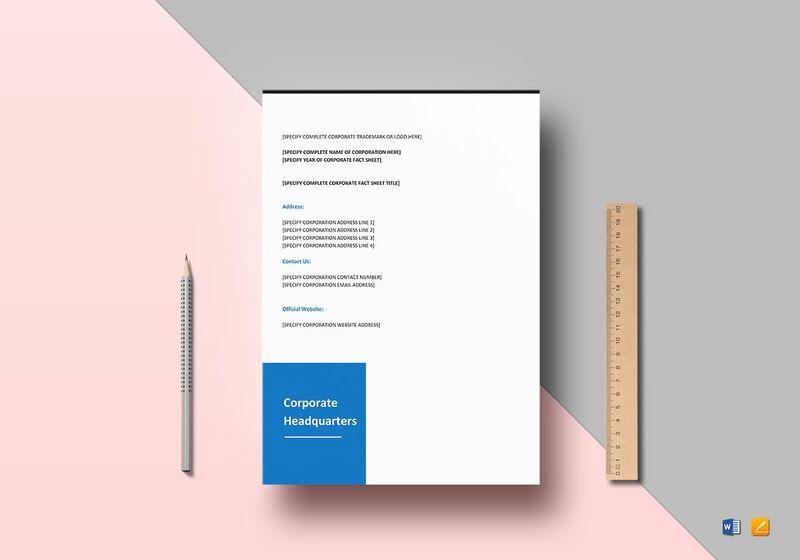 Choose a layout that reflects the personality of your company, representing its characteristics and qualities through the formal document. 2. 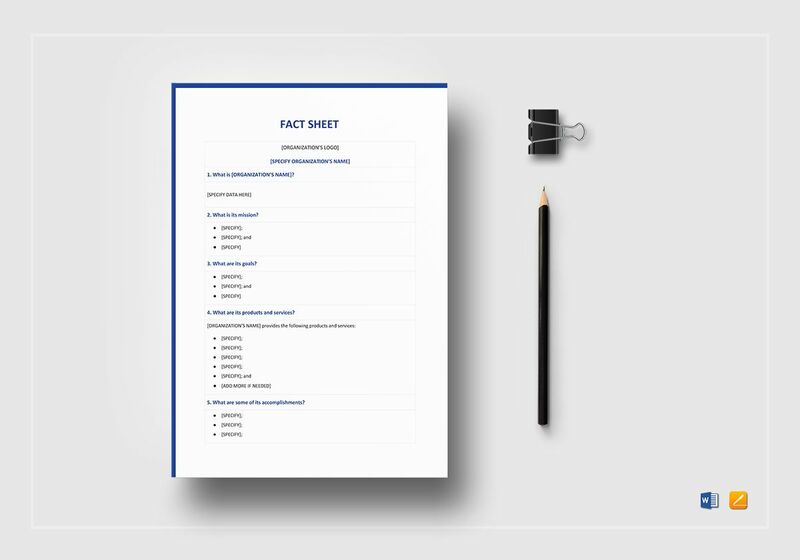 Fill out the template with the elements: This information must be correctly and completely presented in your fund fact sheet. Fill out the spaces in your template with the necessary information, and make sure that you have not missed anything. You may also see expense sheet examples. 3. Double check: After you have finished filling in the necessary fields, always do a double check to inspect any errors in the texts and numbers. Make sure that these errors are immediately addressed as even the smallest errors would affect greatly the reputation and credibility of the company. 4. Save a copy and print: Once you are done finalizing the content, secure a soft copy on your computer and print a tangible copy to be presented to potential and current investors. Make sure that printing is of high quality and there is no unclear message, text, or figures. Just like creating a sign-up sheet, creating a fund fact sheet might be easy, but there are other specific details that you must be concerned of. 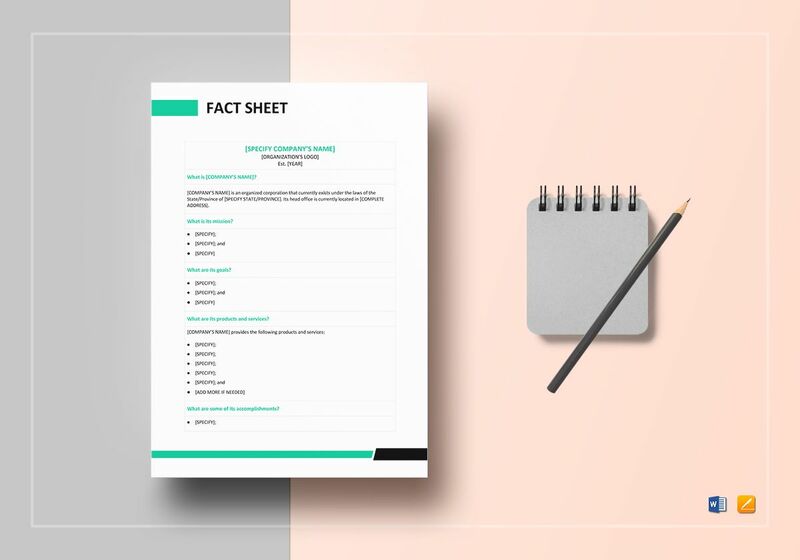 This includes the details on how you can make your fund fact sheet not only visually pleasing but also legible and professional. Here are some tips that might help you perfect your fund fact sheet. Use EPS files for your logo: No one wants to see a pixelated logo design, so make sure that your logo is clear and does not distort when stretched to bigger sizes. It is recommended that your logo must be in EPS file or in vector so that no matter how you resize your company logo, it has the same good quality. Less is more: When choosing colors and layout for your fund fact sheet, always remember that less is more. This means that the less complicated your design and layout is, the more it gives appeal to the people because it can easily be understood. Choose up to two to three colors when designing the whole page of your sheet. Another option is to choose the same color palette as your logo to maintain a consistent color scheme throughout your branding materials. Avoid vertical rules for tables: It is normal for fund fact sheets to contain tables in presenting information. In this case, avoid vertical rules for the tables. 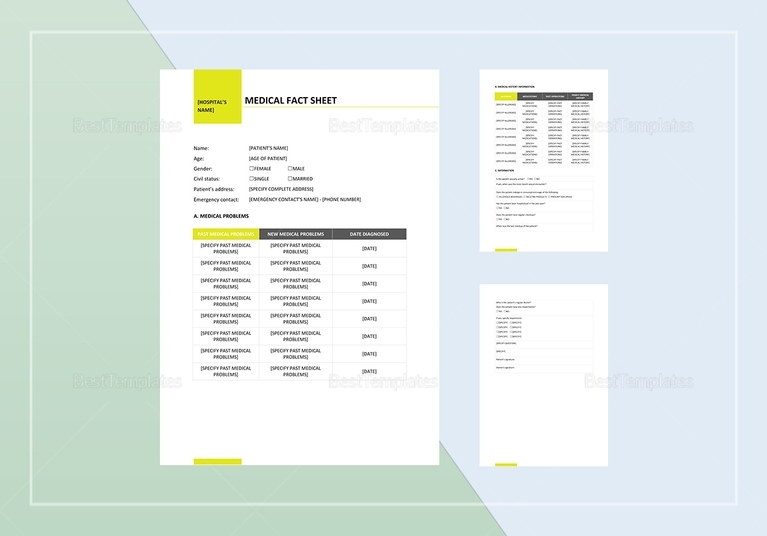 Too much horizontal or vertical lines will only overstuff your design and will make your sheet visually distracting. It is recommended that you use alternating row tints and more spaces for your tables. Use a bar chart instead of a pie chart: Pie charts might be visually pleasing, but they are often misleading. Experts suggest the use of a bar chart as it delivers more accurate information. Do not forget to use labels on the chart: If you want to highlight specific information in your chart, you can highlight them using labels or making it bolder and larger than the other text. That way, readers can immediately see the information that you want them to focus on. Include photos in introducing the management team: Be creative in introducing your management team through the use of their own photos in addition to their names and roles. This will help potential investors visualize their soon-to-be partners in business. Create a custom risk rating: You must also inform potential investors related risks that they might encounter while investing in the fund through a custom risk rating. Companies should create a custom risk rating with their own branding to better inform potential clients. 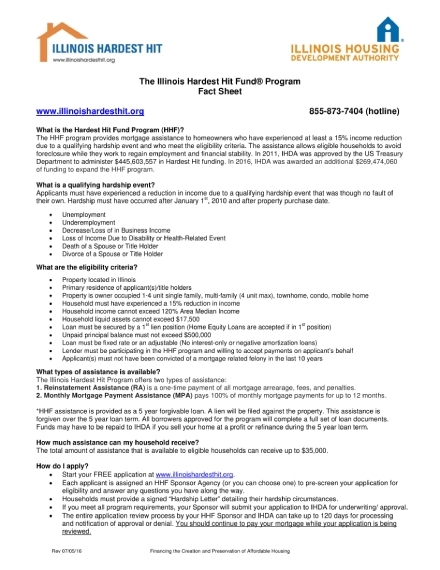 What is the importance of a fund fact sheet? Primarily, the main users of a fund fact sheet are the potential and current investors of the company as these people are the ones that support the business in terms of finances and are potential clients and owners of the shares of the company. 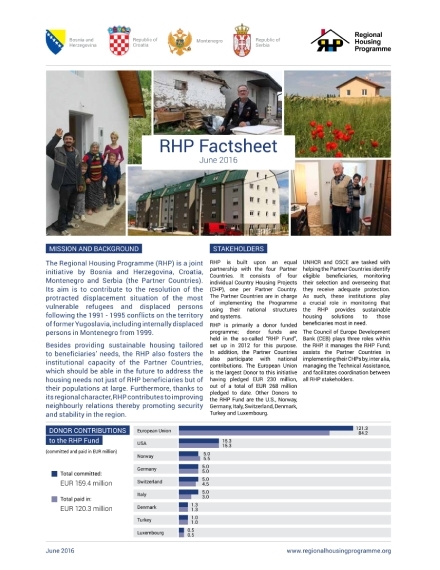 Through the fund fact sheet, the financial capacity and status of the company will be revealed, making the company transparent to their investors in terms of financial matters. Investors do not need to investigate further on any other financial information since the information presented in the fund fact sheet is concise and direct. You may also see training sheet examples. What are the key ratios involved in a fund fact sheet? Some of the key ratios that are involved in a fund fact sheet are portfolio turnover ratio, which measures the fund’s trading activity, expense ratio which refers to the expenses in administrative, management, and advertisement of the fund, beta which compares volatility compared to some benchmarks; Sharpe ratio, which examines the performance of an investment by adjusting for its risk; R-squared, which measures the relationship between portfolio and a certain benchmark; and information ratio, which measures risk-adjusted returns of the funds. What information is useful for investors in a fund fact sheet? Since the target readers of a fund fact sheet are the investors, the information presented in a fund fact sheet must be useful for them. 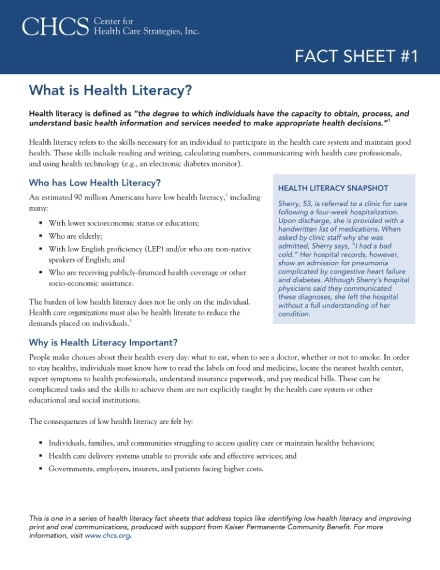 The key information that concerns them are fees, risk assessment, and annualized returns. There are other information that you can find in a fund fact sheet, but these three are the main information useful for investors.